As Washington state grapples with a measles epidemic, one health expert is arguing that vaccinations are a child's human right. 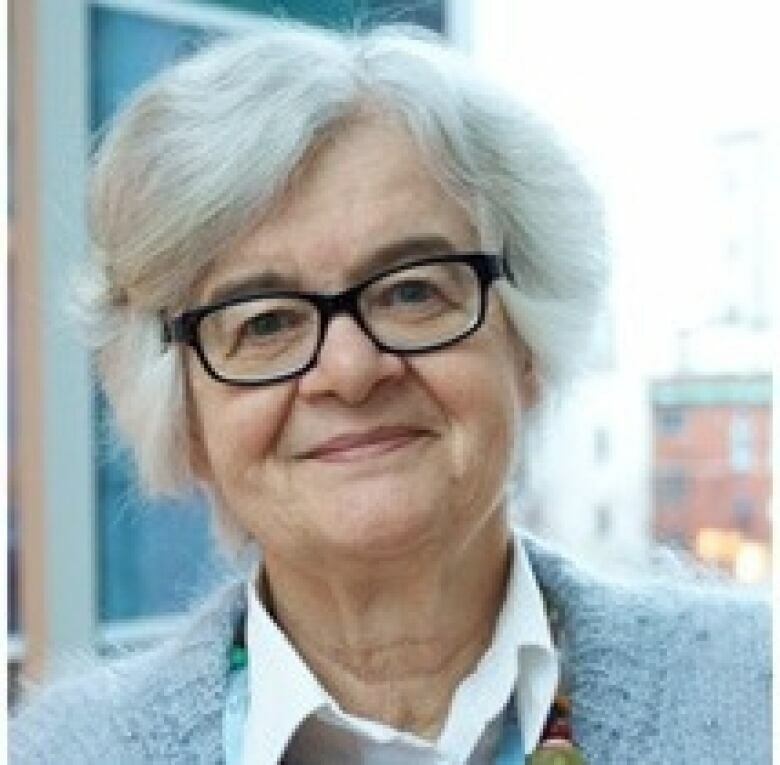 "The right to immunization is really important," said Dr. Noni MacDonald, professor of pediatrics at Dalhousie University, and a specialist in pediatric infectious diseases at the IWK Health Centre in Halifax. "We know in the last 100 years in Canada, we increased our survival rate by about 30 years," she told The Current's Anna Maria Tremonti. She added that 25 of those 30 extra years of longevity could be attributed to clean water, antibiotics and immunization. "If we don't immunize we go backwards, and we don't want to go backwards in our mortality." More than 50 people have contracted measles in Washington, prompting Gov. Jay Inslee to declare a public health emergency last month. 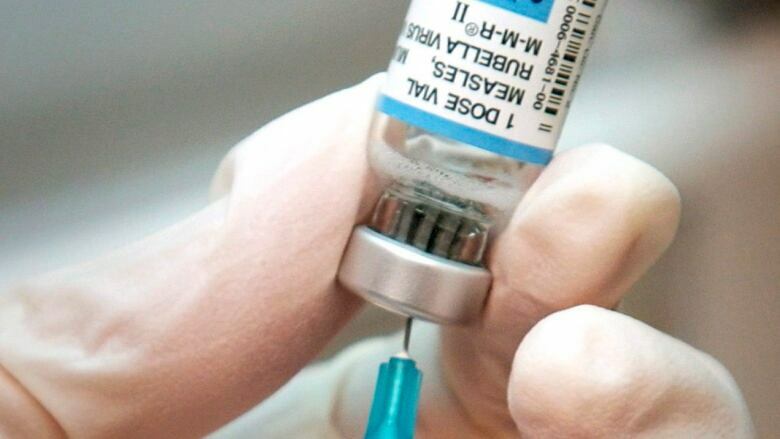 Lawmakers in the state capital of Olympia are now looking at legislation that would stop people forgoing vaccines based on philosophical or personal grounds. As the bill was debated Friday, hundreds of people protested outside the Capitol building. The disease is "incredibly contagious," said Democrat Monica Stonier, a member of the Washington House of Representatives who co-sponsored the bill. "You can contract measles by being in a room two hours after somebody who has the measles sneezes in that room," she told Tremonti. If passed, unvaccinated children would not be able to attend school without "a lot of conversations about when you'll be getting your child vaccinated," Stonier said, adding that unvaccinated adults might not be able to work in child-care facilities where babies are too young to be immunized. However, Dr. MacDonald contends that these measures set getting vaccinated in opposition to getting an education. "Children need both: they need to be vaccinated and they need to be able to go to school," she said. "It should never come down to this … fight where you're trying to value one over the other." Canada's vaccination rates are "not good when we compare ourselves to many of the other OECD [Organisation for Economic Co-operation and Development] countries," MacDonald said. About 80 per cent of the country has received the measles, mumps and rubella vaccine, she explained, noting that only about one or two per cent of the population outright refuses to do so. Measles can kill one in 1,000 people, she said, but the vaccine needs an uptake rate of 95 to 96 per cent to be effective. "That other 15 to 17 per cent are not immunizing on time, with all the vaccines that are needed," she told Tremonti. Dr. Noni MacDonald said that not everyone who doesn't vaccinate does so out of an outright opposition to vaccines. MacDonald said that anti-vaxxers — people who campaign for others to forgo vaccinations — "use some very common techniques to put their ideas forward." Those techniques include presenting selective information, "experts who are not really experts," or offering "misinformation and false logic," she said. She suggested that pointing out those techniques could dispel misinformation. 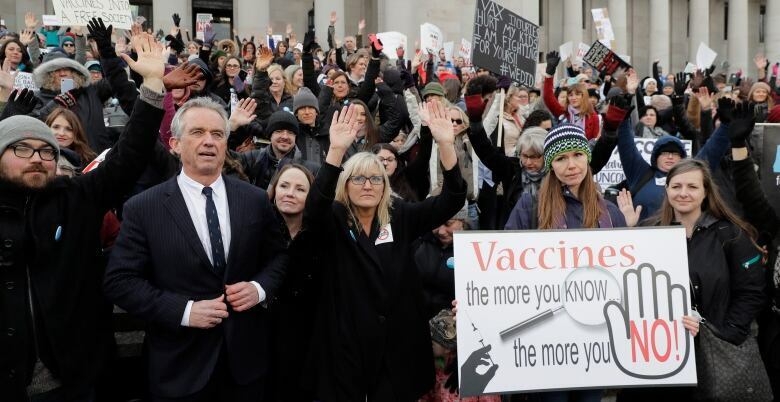 "I'd hope ... as we start to educate families about what the real issues are, and how they are being conned by the anti-vaccine movement, that we will see more and more parents moving towards immunization." However, not everyone who doesn't vaccinate is doing so out of health concerns or ideological opposition, she pointed out. Some people are simply too busy with hectic work schedules, or are surviving on low incomes, and have to prioritize work in order to put food on the table, MacDonald said. "It's not that they're anti-vaccine, it's just it's not high enough up on the Richter scale, to get out there to get their kids immunized."